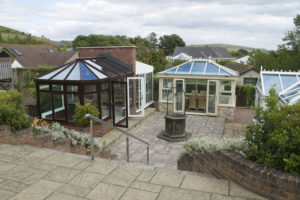 Quality conservatories with a WOW factor, our experienced conservatory designersÃƒâ€š will help you arrive at aÃƒâ€š perfectly designed conservatory that meets your requirements, suits your home and your budget. 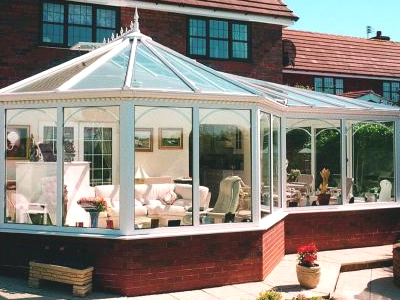 Your in safe and trusted hands with Apple, our expert teams have installed many hundreds ofÃƒâ€š conservatories in DorchesterÃƒâ€š and throughout Dorset with excellent reviews earning a reputation for quality workmanship, friendliness and tidiness. 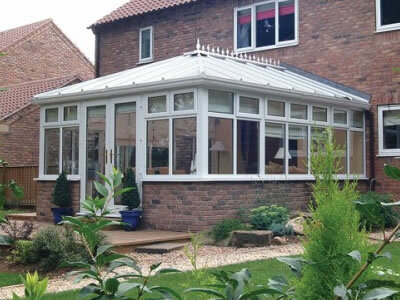 Upgrade to an Eco Glass or solid conservatory roof and make a real difference to your living space with improved style and all year round comfort. 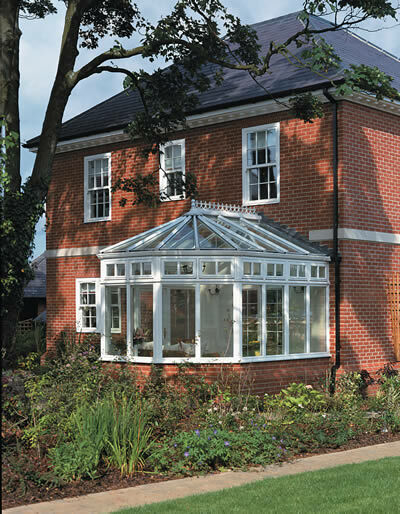 All of our conservatories areÃƒâ€š bespoke and made to measure; your 3D design can start out asÃƒâ€š one of theÃƒâ€š classic conservatories but as your requirements are considered by our consultant the design becomes your own. 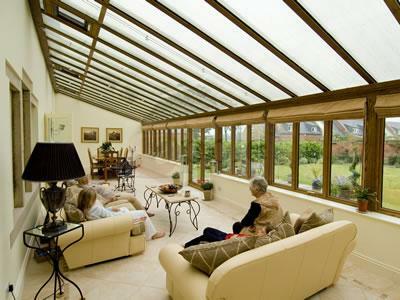 County Windows are a very well established company in Dorchester and acrossÃƒâ€š Dorset. 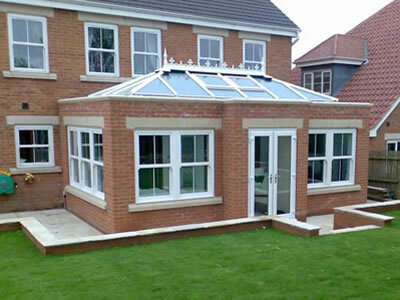 Apple have been installing conservatories in the area for many years. 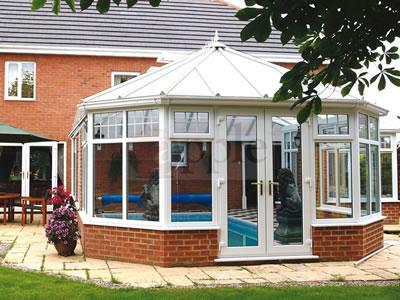 Our local showroom can be found in the splended surroundings of Goulds Garden Centre, Weymouth. Our friendly team are on hand to discuss your project and answer any questions you have or you can arrange for one of our consultants to visit you. 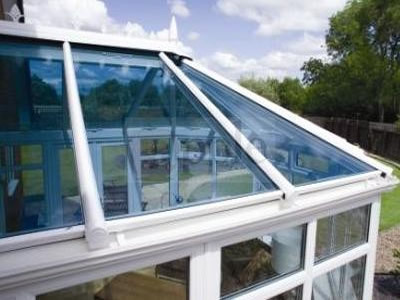 To arrange a FREE consultation and no obligation quotation call 0800 688 8832 today!